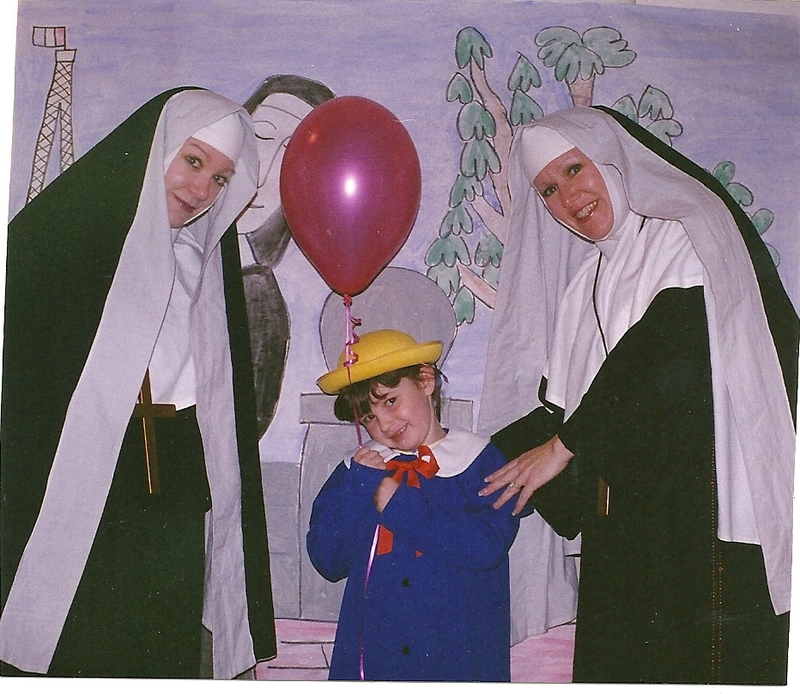 About 13 years ago, I played a supporting role in an off-Broadway production of Ludwig Bemelmans’ classic children’s book, Madeline. When I say off-Broadway, I mean more than 2,000 miles from New York City, in my niece’s backyard in Southern California. 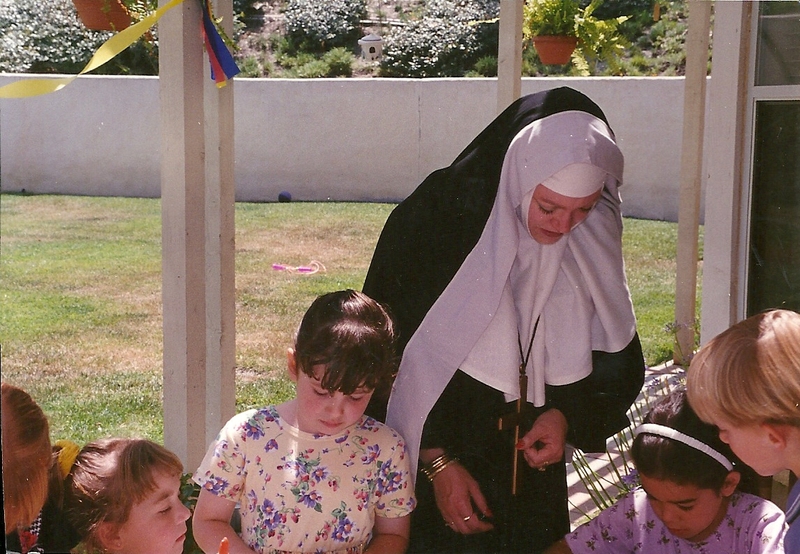 Although I had no script to memorize or rehearsals to attend, I was expected to wear a costume, bring the character of Miss Clavel to life, and help supervise a group of little girls. I was part of a literature themed birthday party. There may not have been twelve little girls and we were definitely not in two straight lines but we were engaged! Planning a child’s birthday party has turned into big business over the last decade. Even if you aren’t a parent who typically hires an event planner to choreograph your child’s party, you undoubtedly feel some pressure to create a special celebration that involves more than a clown creating balloon animals and doesn’t necessitate borrowing from your child’s college fund. By sharing bits and pieces of my niece’s literature-themed birthday party, you might be inspired to create a party based on something that is already near and dear to your child’s heart…a beloved story from their own bookshelf. Involve your child in some of the planning and you’ll be creating birthday memories even before the invitations are addressed. Alex wore a Madeline costume as she greeted her guests, at the door. If you decide to have your child wear a costume and his/her birthday is near Halloween, finding a costume will probably be a no-brainer. Several websites offer children’s costumes for sale throughout the year, or if you have the time, you could possibly assemble a costume yourself. 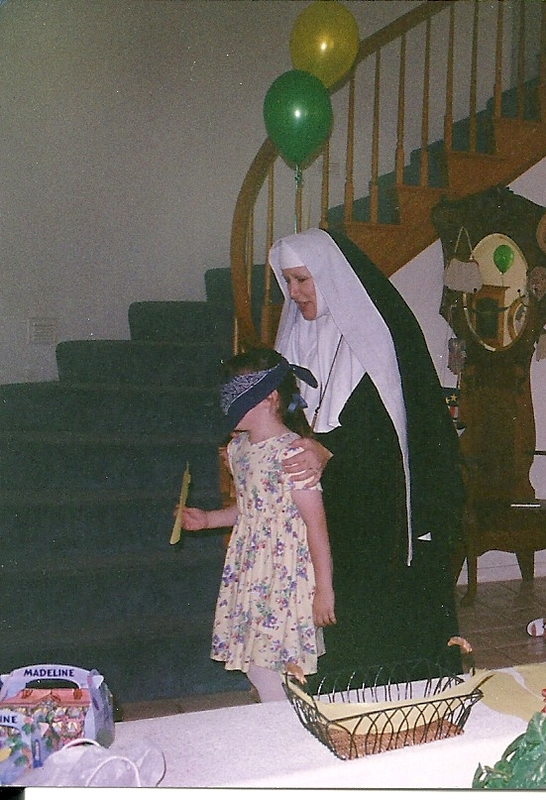 Although Alex only wore the costume long enough to welcome her party guests, the costume played another important role which I will explain in a minute. This step may sound a bit labor-intensive but it doesn’t have to be and a backdrop can be both decorative and functional. I don’t have a picture of the mural Alex’s mom created, by itself, so you will have to look past the three of us to get an idea of what I am talking about. Alex’s mom is quite creative so I believe she free-handed this backdrop, using a page in the book as a reference. She used large sheets of white butcher paper for the “canvas”. Butcher paper can be purchased at a teacher-supply store. You could also use a couple of large picnic tablecloths or an inexpensive white sheet. If you aren’t that confident of your free-hand artistic talents, you have several other options. Simple black and white images can be projected onto a white surface, traced and then painted or colored. Or, if you want to avoid the whole painting thing, create a “scene” using things around your house or backyard. For example, if your child loves Curious George, their costume might be the yellow clothing and hat worn by the “Man with The Yellow Hat”. A small stuffed monkey and a tree in your backyard could be your scene. Sometime during the party, when Alex and her guests were busily engaged in activities, the guests (one by one) put on the Madeline costume and had their picture taken in front of the backdrop. After the party, Alex’s mom printed the pictures and turned them into thank you cards that Alex sent to her guests. The thank you note that I received. Once the guests had all arrived, Alex’s mom read Madeline to the children. Start your festivities with an actual reading of the favored book. Or, if your child’s favorite book is lengthy, like Harry Potter, choose the perfect excerpt to help create the mood. We played Pin the Yellow Hat on Madeline. You can create games or activities that relate to the book’s theme. Or, take a classic like, Pin the Tail on the Donkey, and rename the parts. Madeline lived in Paris, France, so little finger sandwiches (peanut butter and jelly) and petit fours were served. One of your choices can be to have your treats and/or your cake reflect the book’s theme. Alex gave paperback copies of Madeline to her friends. Obviously, purchasing books can be expensive. If your child’s classroom teacher offers Scholastic Book Orders to her students, you might check those flyers. Frequently, they offer paperback books for $.99 each. Check Scholastic.com for special offers and the dates of their local warehouse sales. If you like creating treat bags for the party goers, this can be a relatively easy place to interject he theme. 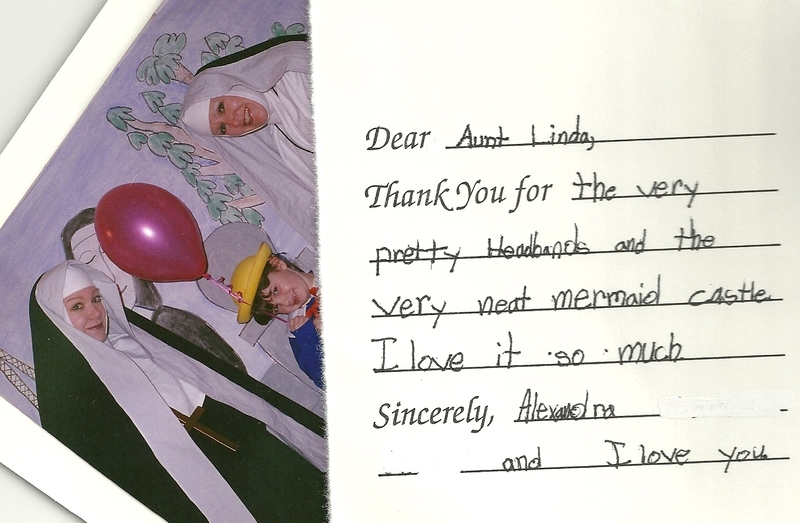 Alex’s mom had access to adult costumes from a local theater group so our nun costumes were on loan. It was a decision we made on a whim but it was one we never regretted. Just have fun with the whole thematic idea and consider including other interested adults. Whatever you choose for your theme, or even if you choose not to have a themed party at all, isn’t as important as choosing to create a celebration that is all about your child. Alex loved books and reading. Your child’s celebration should reflect his/her unique curiosities, young dreams, and ever-changing interests. Keep that in mind and the birthday party will be a success, whatever form it takes.